Before our understanding of DNA as genetic code, scientists knew that bacteria transferred it between the cells. In 1928, 25 years before the structure of DNA was solved, British bacteriologist Frederick Griffith demonstrated that live, non virulent bacteria could transform into virulent microbes after being incubated with heat killed virulent strain. Fifteen years later, Oswald Avery, Colin Macleod and Maclyn McCartyl at Rockefeller University demonstrated that this transformation was mediated by DNA. Even dead bacteria, it seemed, could share their genes. Bacteria inhibits most tissues in human body,and genes from some of these bacteria have made their way to the human genome. Could this genetic transfer(Lateral Genetic Transfer/ Horizontal Genetic Transfer/Gene Swap) contribute to disease such as cancer? From spreading antibiotic resistance genes to creating new pathways for degrading chemicals, the phenomenon of Lateral Gene Transfer(LGT) is known to have profound effects on microbial biology. 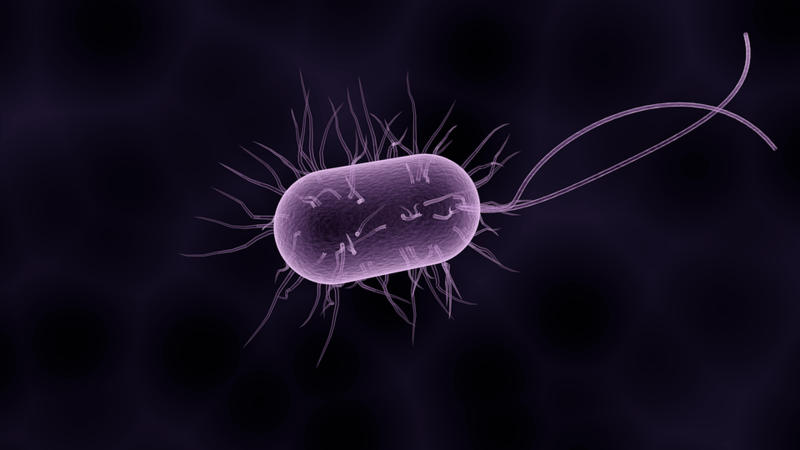 LGT being not limited to that, scientists have documented LGT transfer from microbes to fungi, plants and animals they infect or, reside in, and conversely, human long interspersed elements (LINEs) have been found in bacterial genomes. Moreover, LGT has been documented from fungi to insects and from algae to sea slugs. How commonly Bacteria-Animal LGT occurs is unclear, as are the mechanisms of these transfers. There is reason to believe that LGTs may induce harmful mutations, and if that is so, they may be unrecognized cause of diseases.